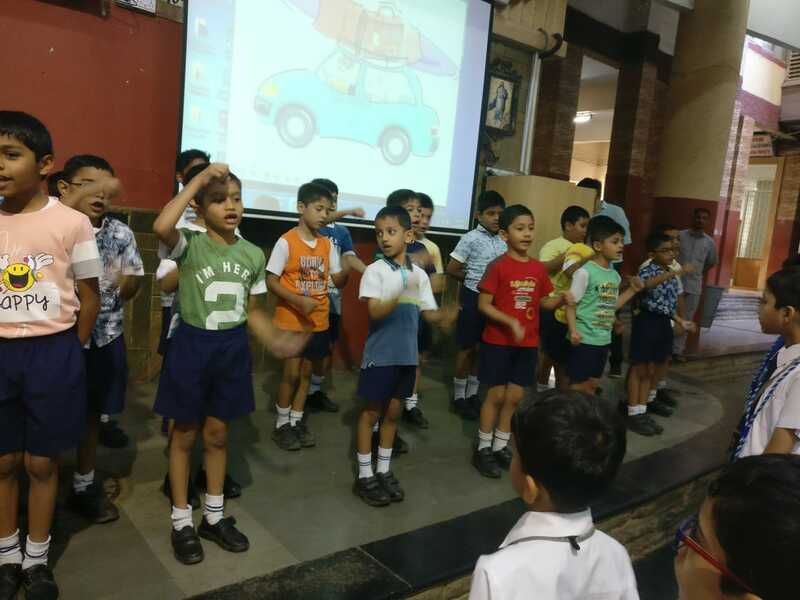 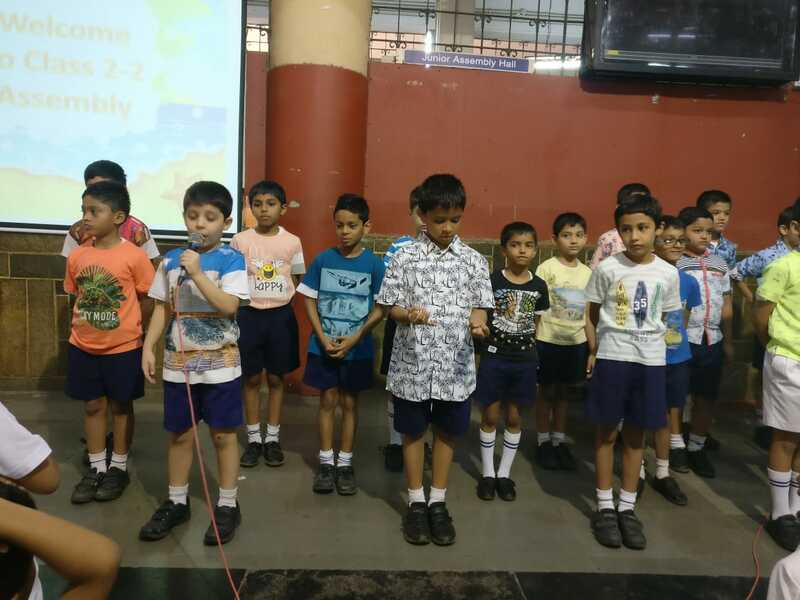 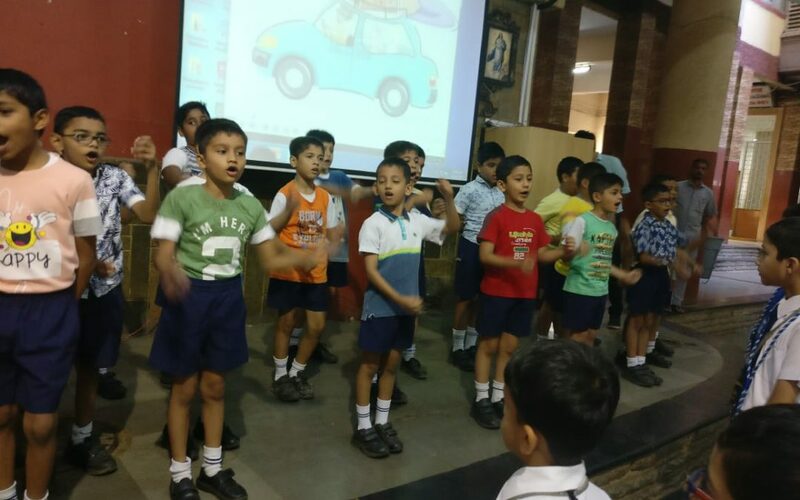 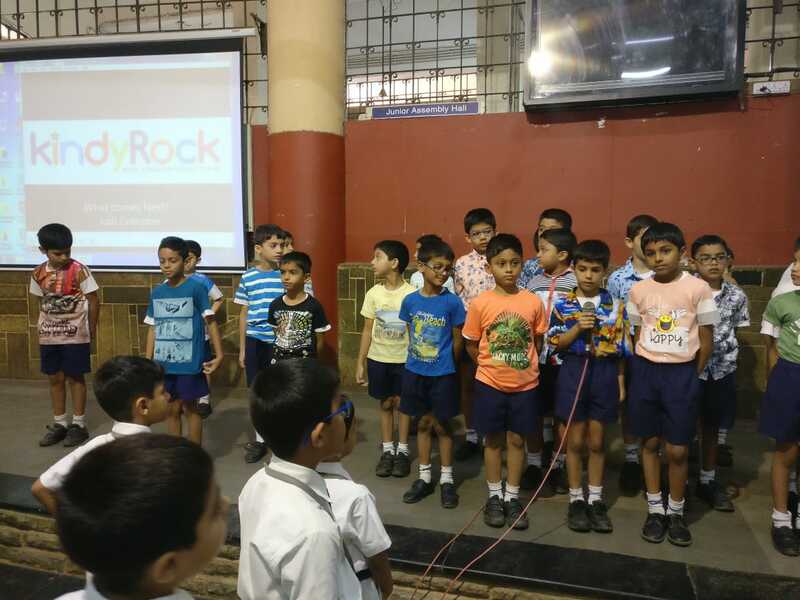 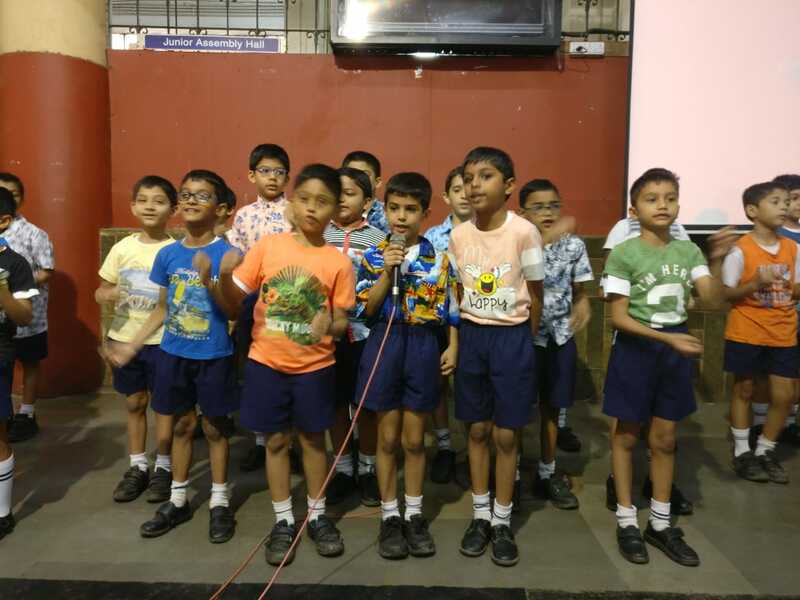 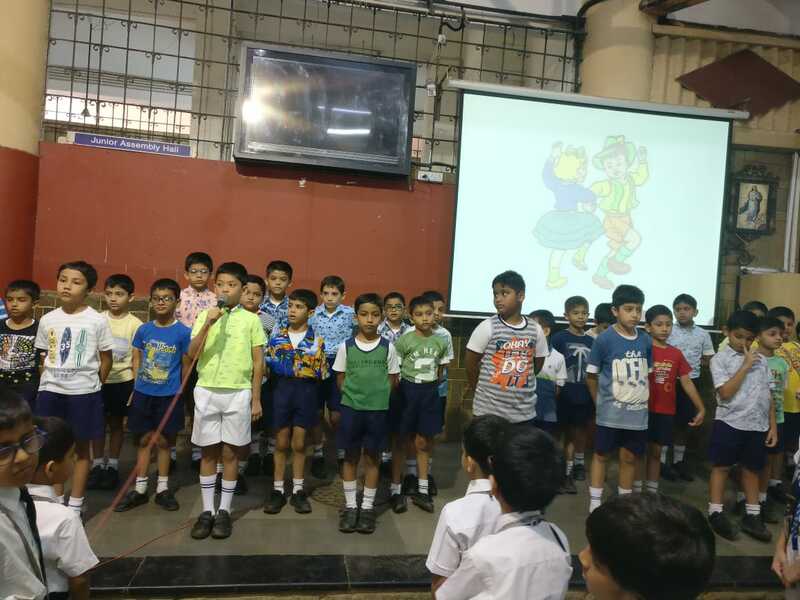 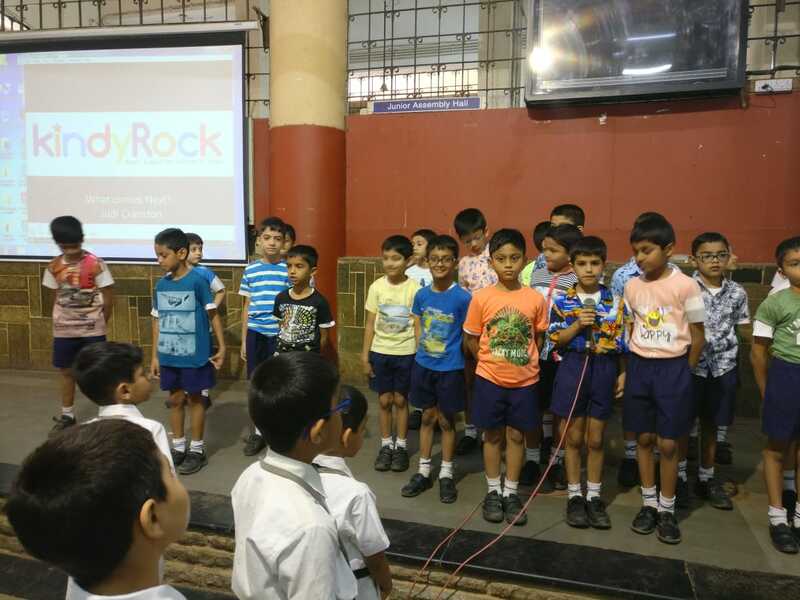 Class 2-2 had their last special assembly on 2nd April, 2019. 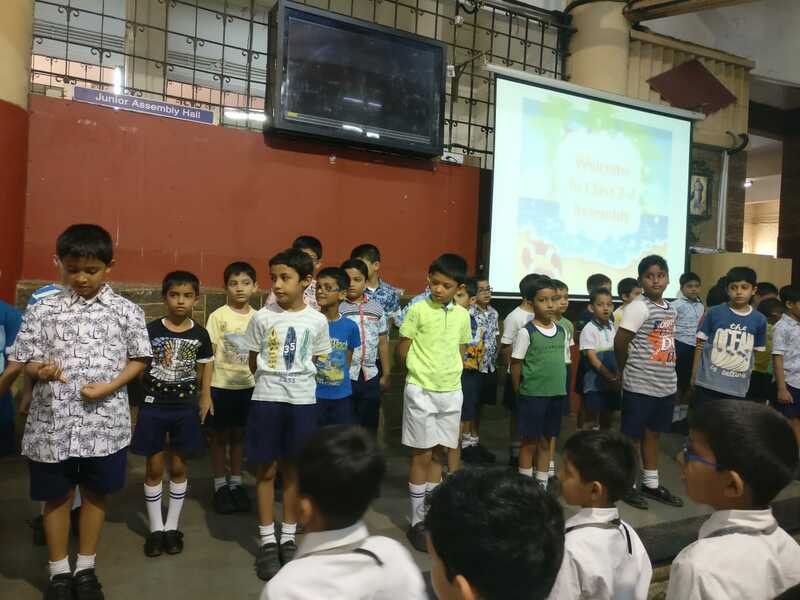 The students spoke eloquently on how to spend their Summer break wisely. 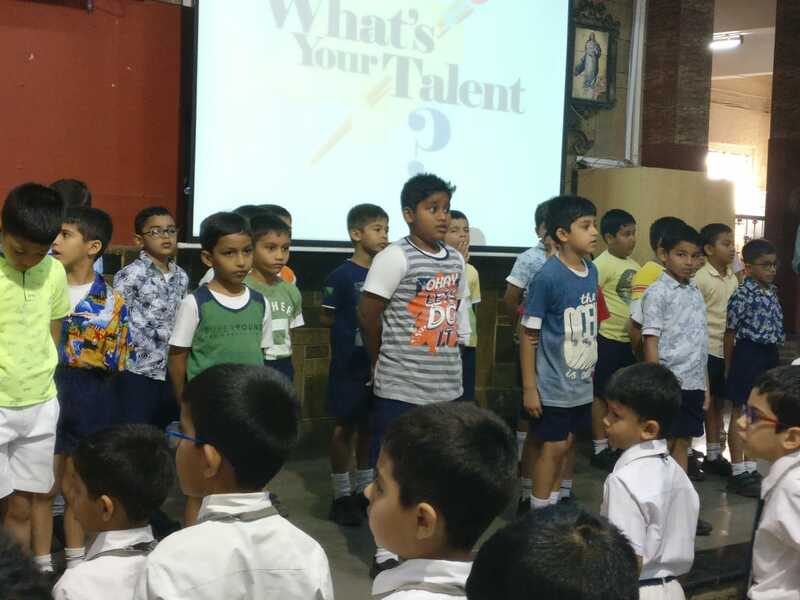 They came in brightly coloured clothes and ended it with a peppy song called ‘What comes next?’.